Recognised as the industry standard for safe patient lifting, the HoverJack Air Patient Lift allows caregivers to safely lift patients who have fallen without gathering a lift team. 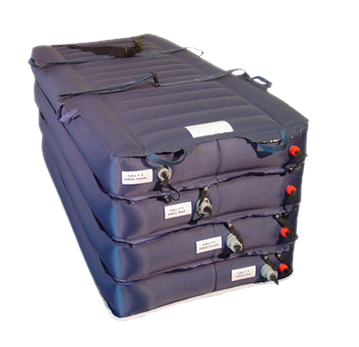 The HoverJack consists of four chambers that are inflated sequentially to lift patients from the floor to bed or stretcher height in a supine position, maximising patient comfort and minimising the risk of injury to both patient and caregivers. 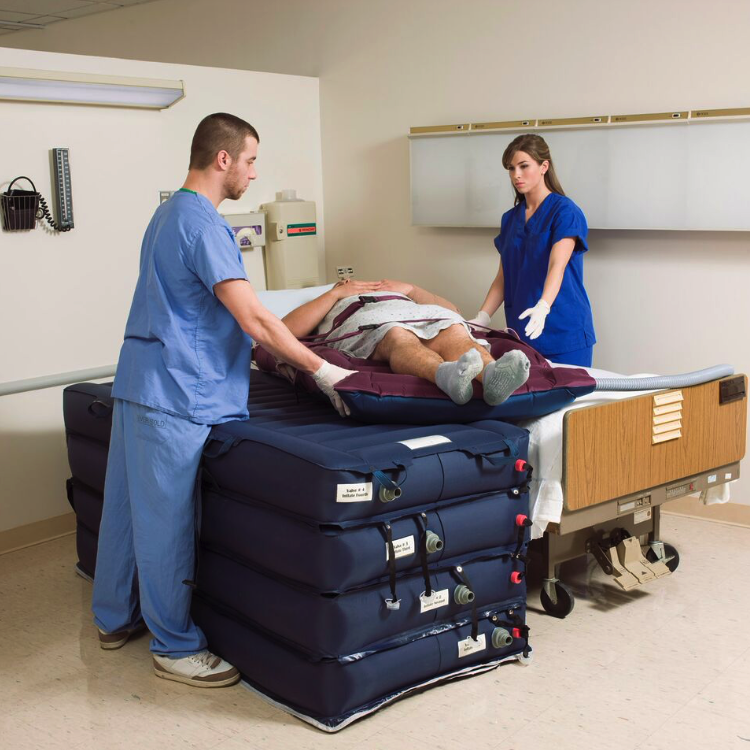 Once the HoverJack lift is inflated, the HoverMatt air transfer mattress can be used with the same Air Supply unit for safe and easy lateral patient transfer to a bed or stretcher.